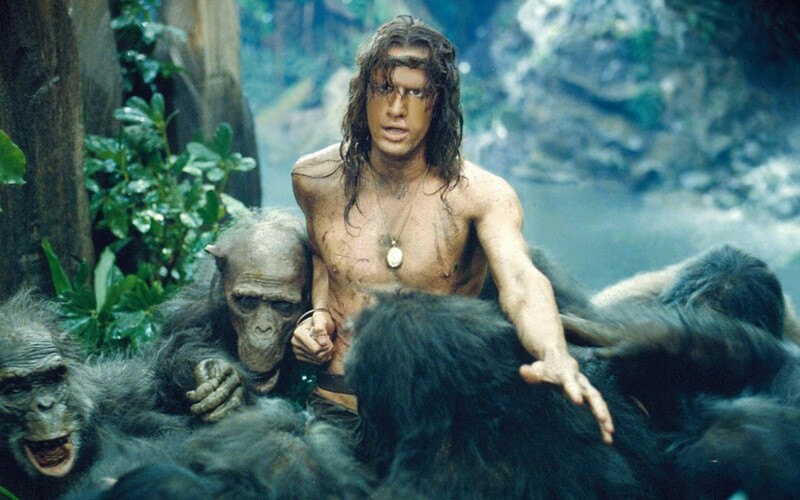 This post is about a former movie Tarzan who's now in the new Coen Brothers comedy, HAIL, CAESAR! 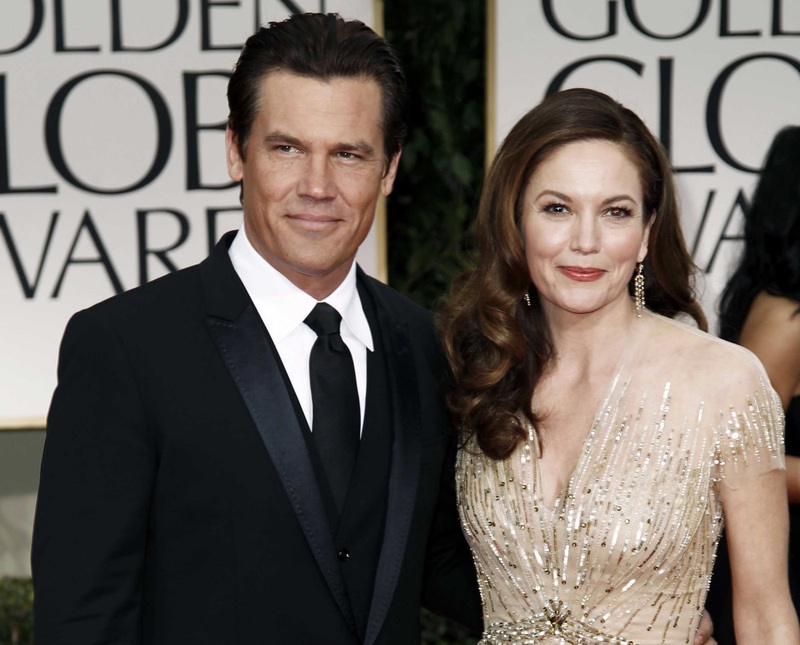 This post could also be called "Six Degrees of Diane Lane." Let me take you back to the mid 1980s in New York City. I was the new guy on WPIX TV/Channel 11. The New York City station had discovered me and blessedly invited me to leave the ABC affiliate in Milwaukee to work in Manhattan. I did celebrity interviews on WPIX's weekday half-hour magazine show. One of my favorite guests was actor Christopher Lambert. He's the French gentleman who starred in 1984's Greystoke: The Legend of Tarzan. He came on to promote a new film, I think it may have been 1986's Highlander, and he totally charmed the entire crew on the studio floor. He was so much fun and I had so much fun interviewing him. After the taping, he invited me to be his guest at a party he was attending that night. "You can bring a guest too," he said. One of the women on our staff practically begged me let her tag along. 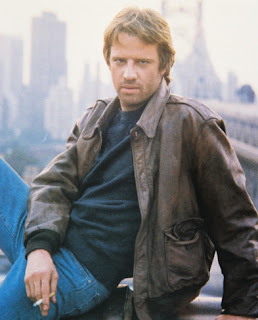 Janice and I met Christopher Lambert at his hotel and then went to a party. He, with a major twinkle in his eye, said to me, "There will be a lot of models this party." We got into his limo and off we went to the Manhattan party. And there were lots of models. It was like a deluxe magazine fashion shoot. Lambert was talking to me at the party when he glanced past me and did somewhat of a double take. Then he got an expression on his face that I once saw in a movie. Not of one of his. 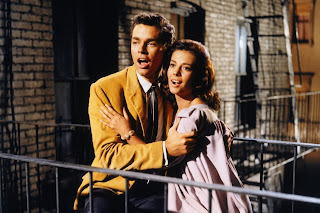 Jennifer Jones had that same, exact expression on her face that first time she saw The Immaculate Conception in The Song of Bernadette. He was transfixed by the beauty of a young woman standing on a staircase. But she was not a model. The young woman -- actress Diane Lane. Lambert excused himself saying, "I must go talk to her." And he did. Christopher Lambert fell in love and eventually married Diane Lane. Lambert plays the director of a bright musical comedy in Hail, Caesar! and Channing Tatum plays the star of the musical. He's a Gene Kelly-like sailor. After Tatum's knock-out nautical tap dance number, there's a scene with the director and Eddie Mannix. Eddie Mannix was a real life powerful Hollywood studio executive in the 1930s and 1940s. He was known as a "fixer" at MGM, an A-list studio. He protected the stars. He kept scandals quiet and kept the stars' names out of the papers. But Hail, Caesar! is not a biopic. It takes the real-life Mannix character and puts him in a Hollywood satire with some loopy situations. 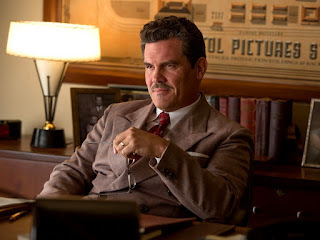 Josh Brolin plays Eddie Mannix in Hail, Caesar! and he's terrific. Brolin is in a scene with Christopher Lambert. They have this scene right after the big dance number with all the sailors. Christopher Lambert and Diane Lane were married for a few years and then divorced. 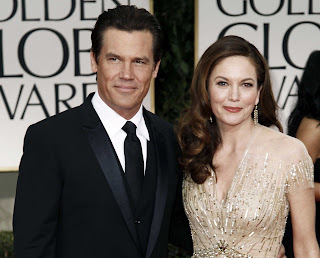 Her second husband for almost ten years was...Josh Brolin. And then they divorced. There was a good 2006 movie called HOLLYWOODLAND. This TV/movie star mystery was also somewhat of a biopic. Ben Affleck played the late actor George Reeves. Reeves had been a longtime capable movie actor since the 1930s (he played one of the Tarleton Twin's in 1939's Gone With The Wind) through the early 1950s (he has a key scene with Burt Lancaster in From Here To Eternity). But movie stardom eluded him. He became a huge star on TV playing Superman in the series, The Adventures of Superman. His untimely death was reported as a self-inflicted gunshot. 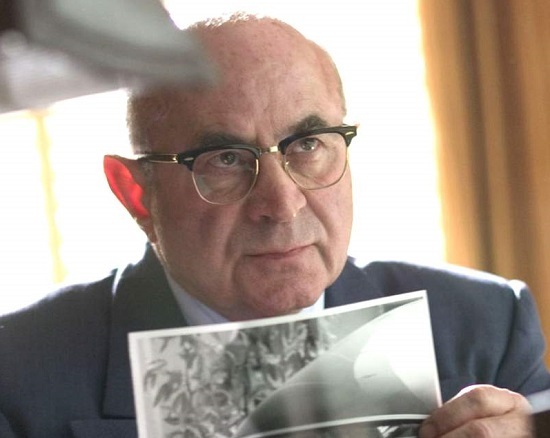 But there was speculation that the actor was murdered. That speculation as at the heart of Hollywoodland. The late Bob Hoskins played Eddie Mannix in this 2006 movie. 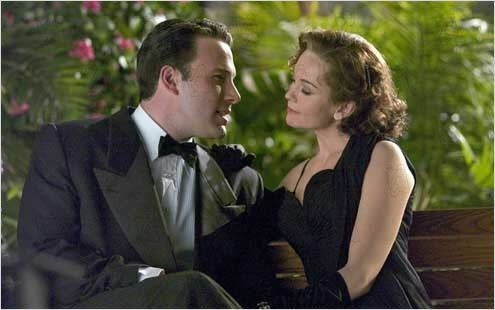 In Hollywoodland, Eddie Mannix's wife who is having an affair with Superman is played by Diane Lane. She gives one of her best screen performances in it. Josh Brolin and Christopher Lambert are in fine form in their Hail, Caesar! scene. I don't know if many other moviegoers recognized Lambert, but I did. After all, I'd gone out clubbing with him one night just a couple of years after he was Tarzan. And I still have no idea what the hell Mickey Rourke was saying to me when we were alone at a table in The China Club after I bought him another beer. When I left, he was still at the table. Here's a trailer for Hail, Caesar! If you can't stand crowd then for sure get to LA venues early to start off your night. Our group did this just a few days ago and quaffed down some tasty beers and ciders before making our escape to further escapades in the city.